Shorthand is a free-genre band based in Delhi. The four-piece band enjoys exploring and creating music, taking inspiration from funk, progressive rock, jazz and blues. 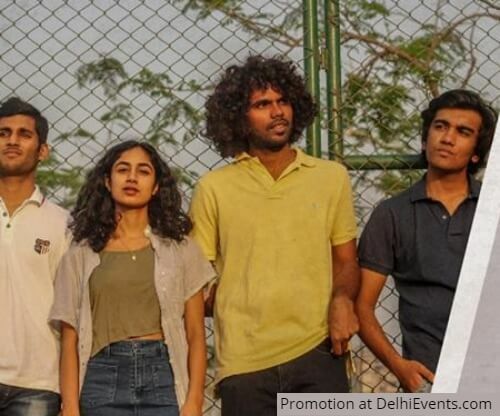 Shorthand has performed at and won several college festivals in Delhi in the last year, and has currently begun working on recording an album.